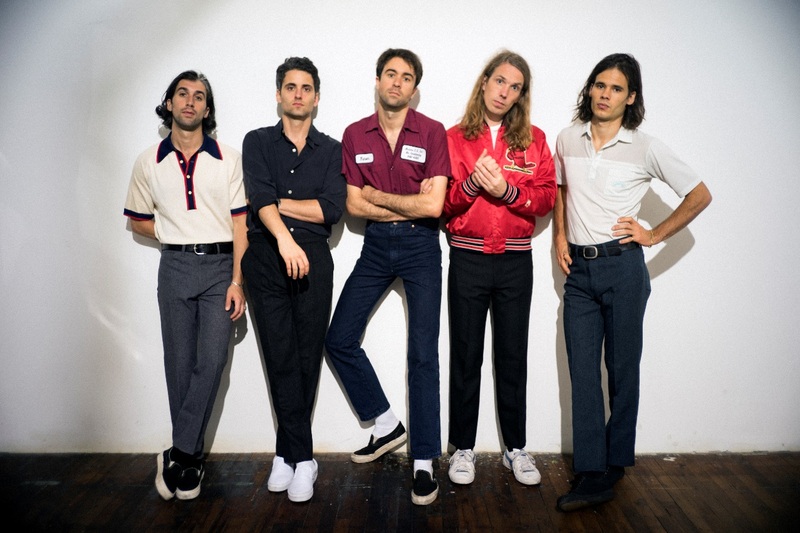 Indie darlings The Vaccines are back with their first new music since the release of their new album, Combat Sports, earlier this year. But what does Insanity Radio’s Music Team think about it? Continue reading to find out, in the new edition of The Music Team’s One Line Review! Nathan – ‘All My Friends Are Falling In Love’ is a true Vaccines classic! One of the catchiest choruses they’ve ever made, which will be perfect for the crowd to sing along to at gigs and festivals! I cant stop playing it! Rhys – The new single leans pretty heavily to the pop side of indie-pop. The twangy guitar riffs create an awesome groove, but it’s let down slightly by some relatively monotonous verses and yelping choruses that take away from the depth of the song somewhat. Eamonn – A lovely, fun twangy twee pop guitar line is let down by over compressed and dull vocals. The chorus is hummable though. Tasha – It’s a very easy listen, however the song is a little too mind-numbingly mainstream; I would happily listen to it if it was played on the radio but I wouldn’t buy it. Kirsty – It’s not unlike material from What Did You Expect from the Vaccines? – it reminds me of ‘If You Wanna’ in particular. I love the final guitar line leading to an abrupt finish. Phoebe – It’s not not a good track, but it’s not to the standard of what I expected the band to release next after the brilliant Combat Sports album earlier this year. Saying that, having listened to it a number of times now, it has somewhat grown on me, but it’s not a track I’d choose to listen to – especially considering some of the band’s other tracks.